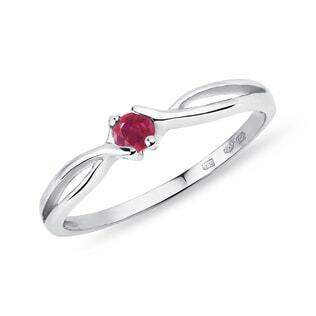 The ruby is the epitome of passion. 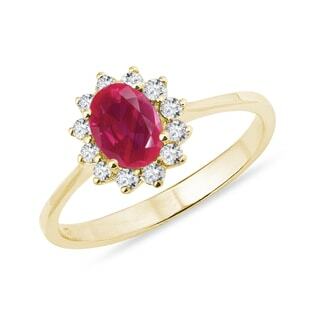 Across Asia, rubies symbolize the soul and the sun, so they’re the perfect gift for your bold, brilliant, fearless loved one. 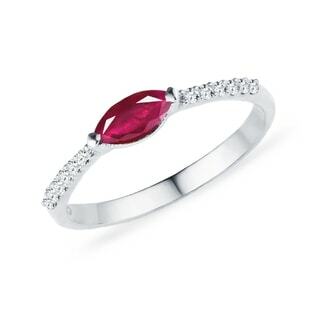 A deep-red ruby ring will ignite a spark in her eye every time she slips it on. 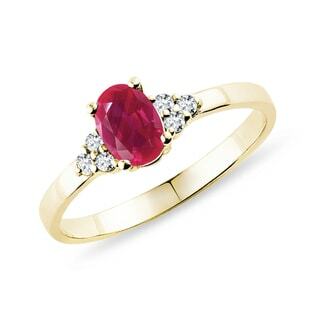 And with our wide range of designs, from the understated to the bold, you’re sure to find one that she’ll never want to take off. 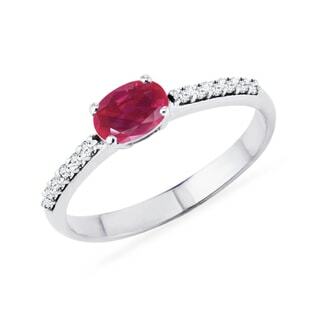 Up the elegance and invest in matching ruby jewelry that’ll make sure your lady is the center of attention wherever she goes.